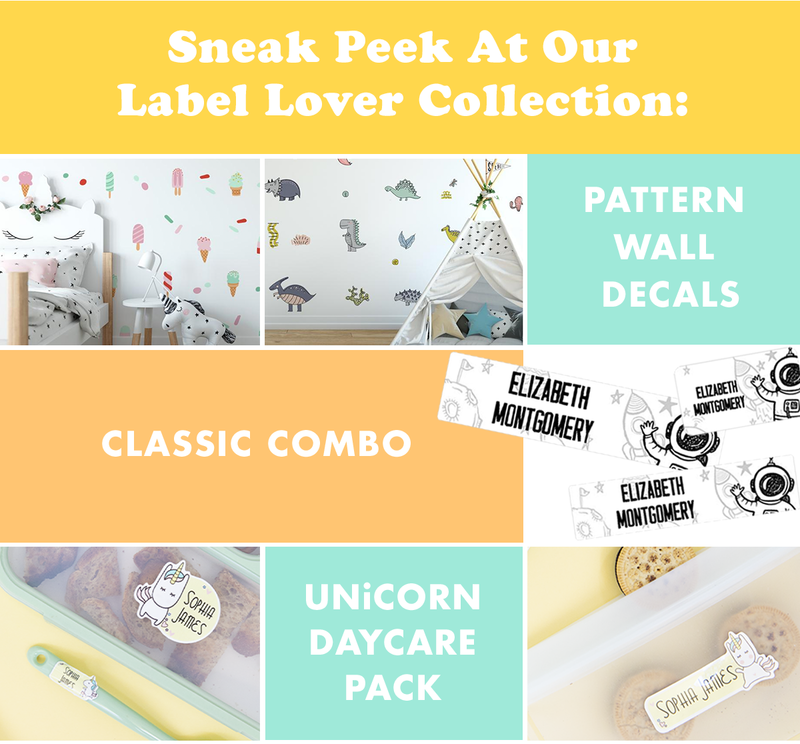 Label Daddy Our Valentine to You 💌 25% Off! 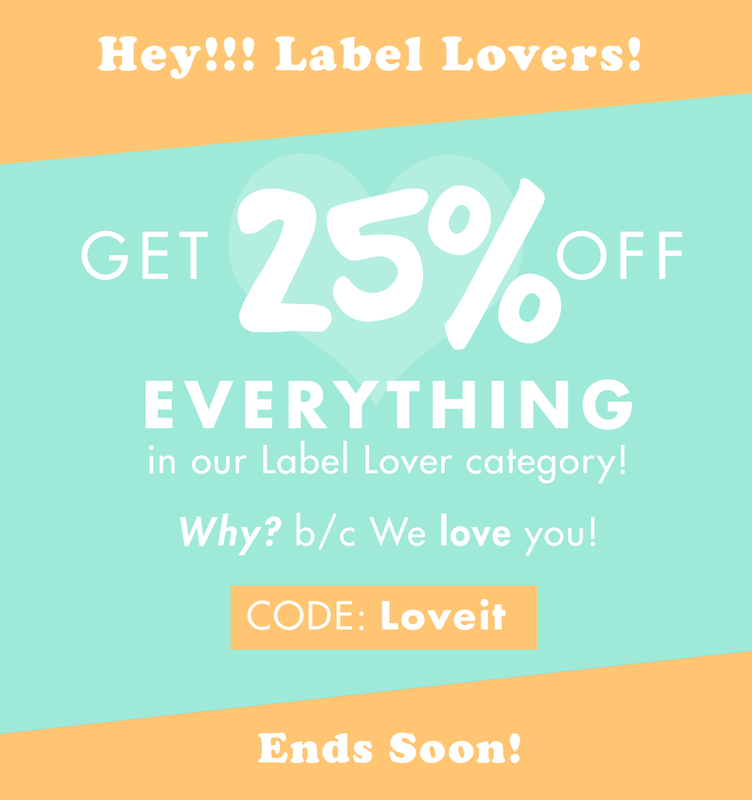 25% Off Our Label Lovers Collection. Ending Soon! 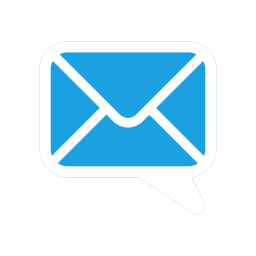 If you have any questions or need any help, don't hesitate to contact our support team! No longer want to receive good stuff or these emails? Unsubscribe.